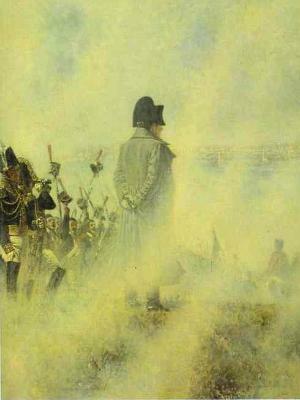 The bicentenary of Napoleon's invasion of Russia will be marked by an international interdisciplinary conference to be held at the University of Bristol. The conference will bring together researchers from a wide range of fields concerned with language, history, and thought. Its aim is to explore how French was used in Russia, particularly, though not exclusively, in the early nineteenth century, and to assess its social, cultural, and linguistic legacy.